E-commerce has become so widely spread nowadays because it provides a number of benefits both to businesses and customers over the traditional methods of bartering goods and services. Global scale. 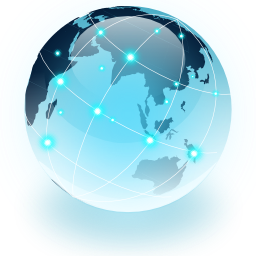 The Internet allows to expand business and get to new markets. Improved communication between trading partners allows to ensure better and long-term relationships. Business is available 24 hours a day, 365 days a year. Lock in Customers. The big amount of rivals enforces business owners to be closer to customers to work more with them and to improve business all the time. Reduced time. With quick electronic payments investment in advertising are returned faster than ever before. Ubiquity. Almost everything is possible to buy without any barriers in time and distances. A wide choice of products and services. "I see, I susppoe that would have to be the case."